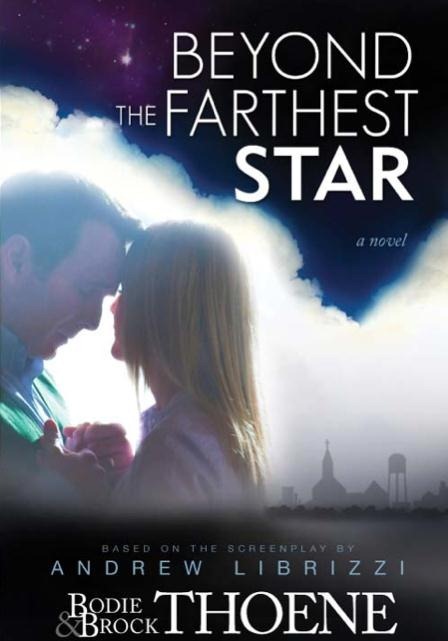 The novel based on the screenplay for BEYOND THE FARTHEST STAR is now available on Amazon (and I'm sure other places too). On Amazon, you can get the paperback or Kindle version. You can also get an Audible audio version. Amazon has some interesting reviews AND you can read the first few pages of the book. Spoiler Alert - One of the reviews and the pages you can read (and hear) have a spoiler. At least it seemed like a plot point spoiler to me after the speculating discussion we had here after seeing the clip from the BTFS website of the emotional Renee scene that obviously takes place at a crime scene.